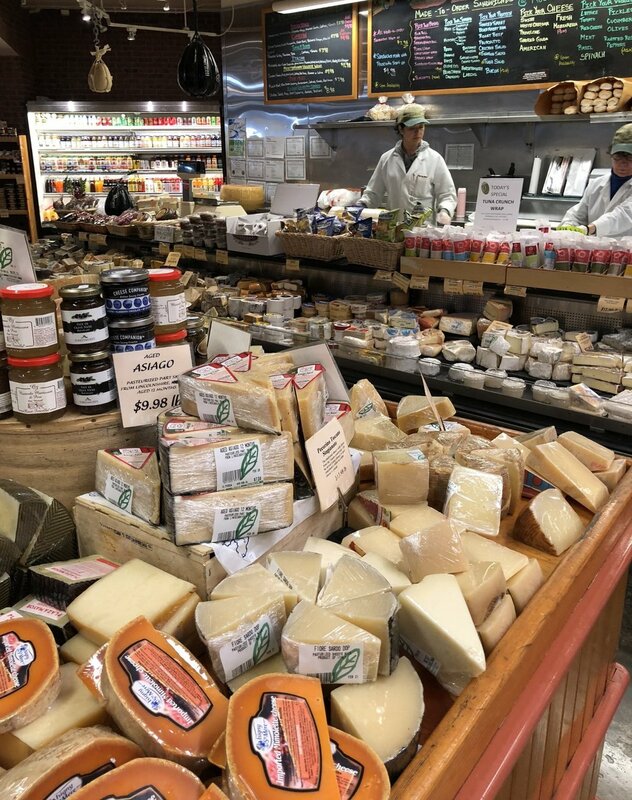 Russo's offers an incredible selection of cheese, meats, olive oils, and specialty items from local growers and from around the world. 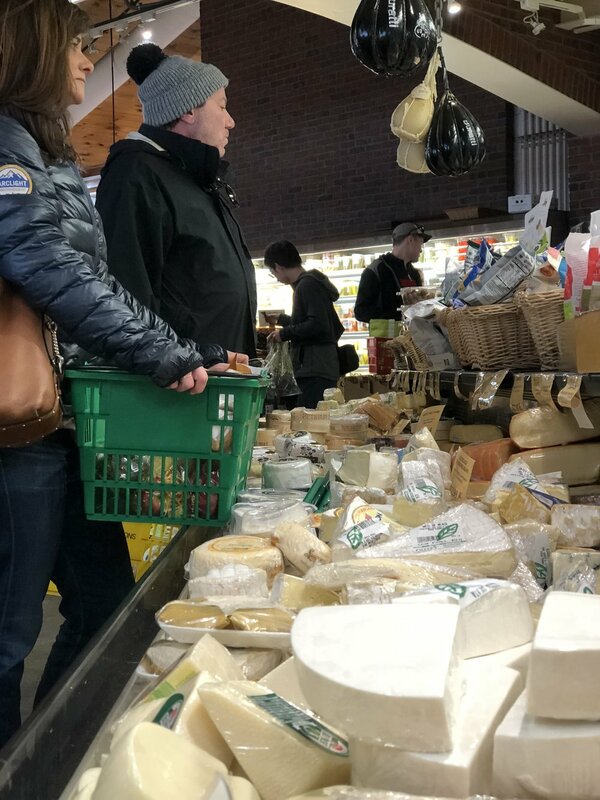 We carry more than 500 cheeses from the United States, Italy, France, Switzerland, Holland and beyond. 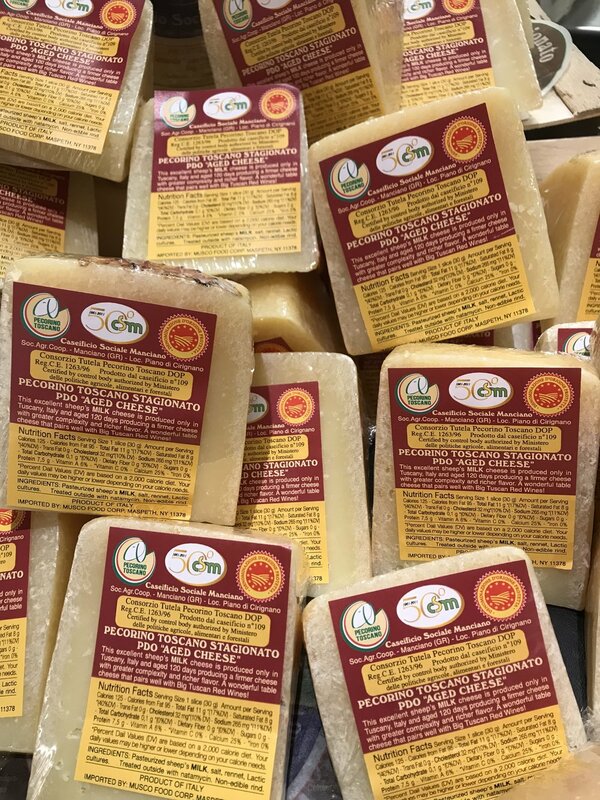 We love supporting our regional cheese growers from New England and one of our new favorite cheeses comes from Martha's Vineyard! 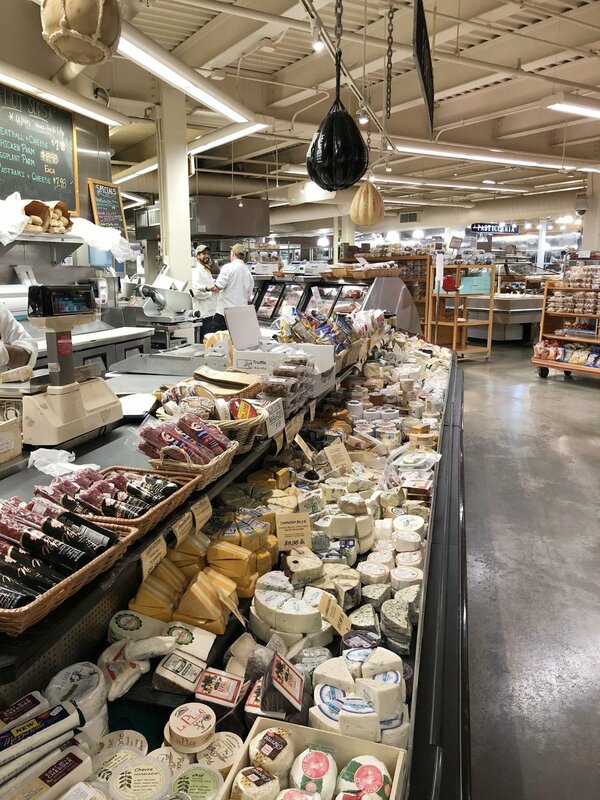 Our meat department offers selections of prosciutto, salami, and sausage imported from Italy. Sign up with your email address to receive news, discounts and specials. © 2018 A. Russo & Sons, Inc.